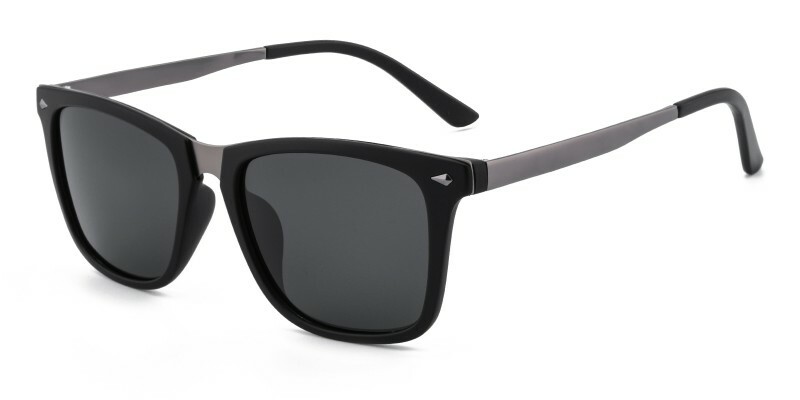 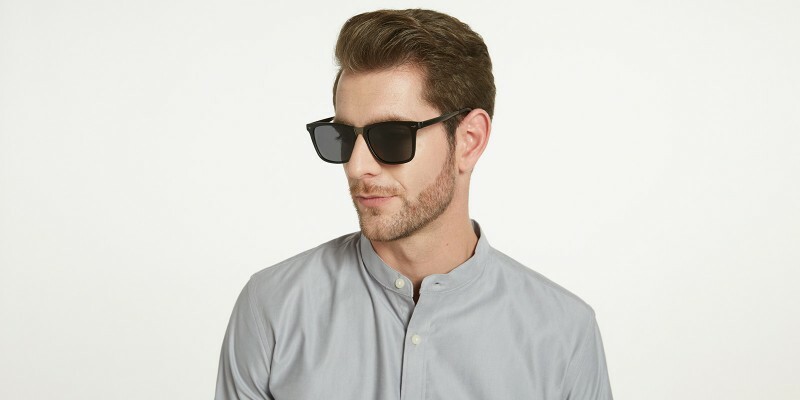 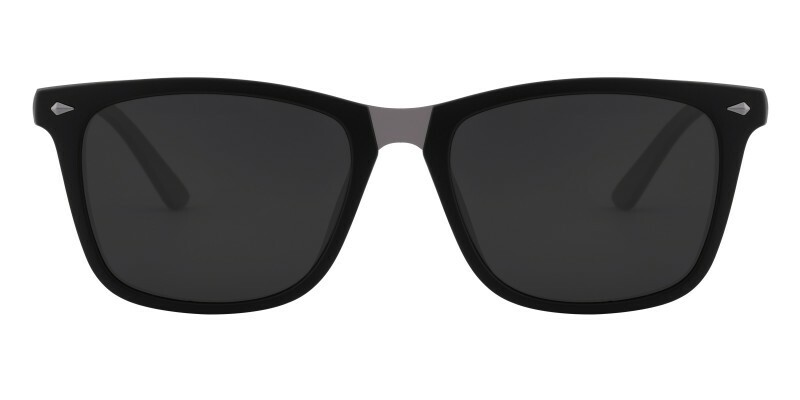 GlassesShop GrandRapids Rectangle sunglasses are made of lightweight and comfortable TR90 material. 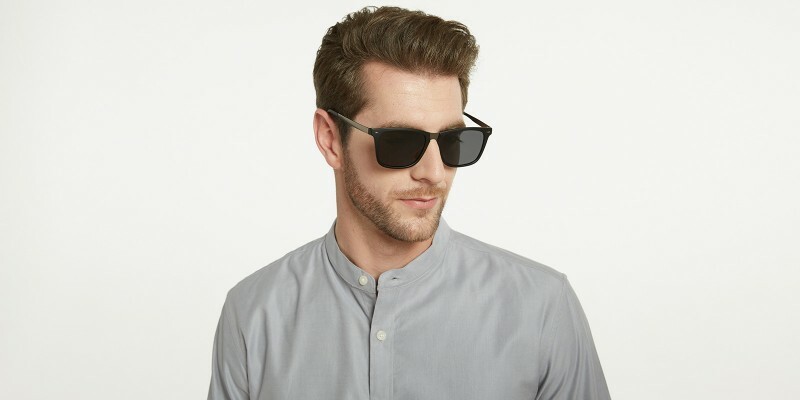 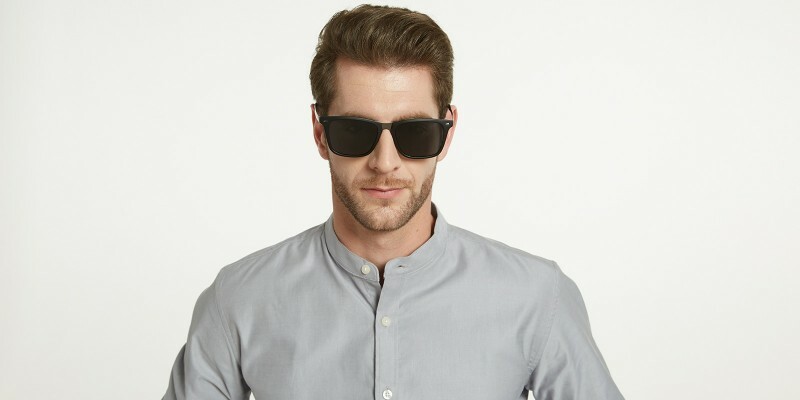 Our big-sized rectangle sunglasses are suitable for man in different outdoor activities. 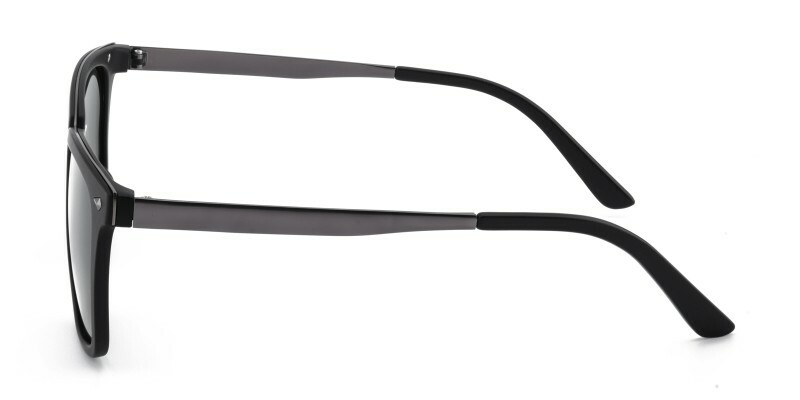 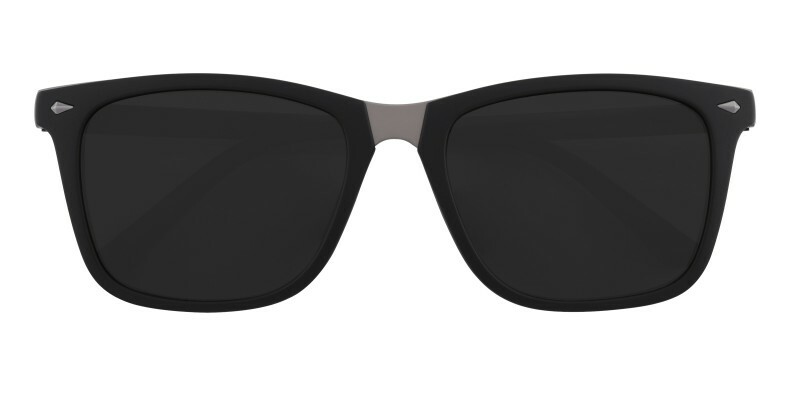 Coming with Black and Matte Black colors, they are available in both polarized or prescription lenses.